Global eTraining, the leader in innovative skills development for the AEC Industry, is proud to announce the release of SketchUp Basics. Calgary AB: Available on the award-winning Global eTraining platform, SketchUp Basics is the first in a series of courses to provide comprehensive training in the use of Trimble® SketchUp software. SketchUp is a 3D modeling computer program for a wide range of drawing applications such as architectural, interior design, civil and mechanical engineering, film, and video game design. For anyone just starting out with SketchUp, or for seasoned SketchUp veterans, Global eTraining’s SketchUp Basics is the training you need to make sure you get the most out of SketchUp. Learn Faster. Retain More. Save Time. We are not your average consultants. We are Epic BIM. 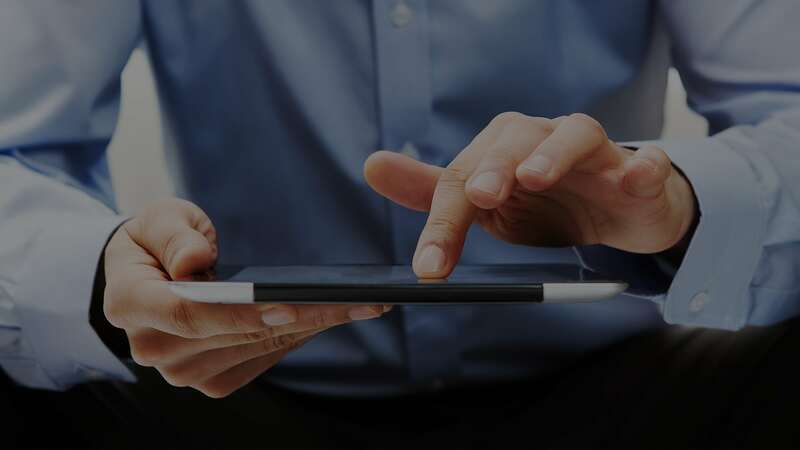 We are here to guide firms of all sizes through the BIM process by finding best-fit tools, providing intensive training, and establishing best-practice implementation strategies. We are committed to helping firms find a comprehensive and cohesive project management practice by demystifying the BIM process. We are located in St. Louis, MO, but we provide consulting and implementation support services to firms nationwide. We have 34 years of experience in AECO construction and our team members have spent the last 8 years focusing on BIM implementation strategies and best-practices. We are a strategic training partner to some of the world’s largest and most diverse multinational design, construction and software organizations, government bodies and Fortune 500 companies, and the global leader in developing and designing training for the 21st Century. 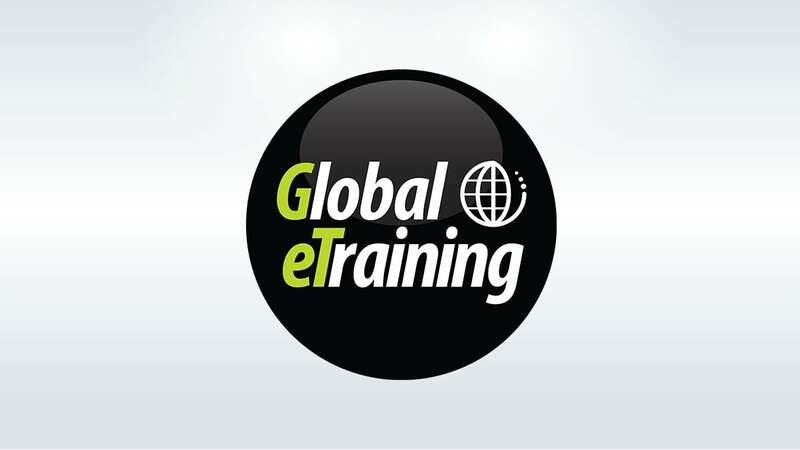 More about Global eTraining at globaletraining.ca.